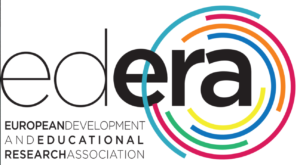 EDERA -European Development Educational and Research Association is a multidisciplinary, not-for-profit association based in Pescara, Italy. It started up from the long experience and high expertise of its founders in the field of research, training, project planning/management and consulting on public funds. EDERA is a node in a network of other associations, local authorities (municipalities and provinces), schools and institutions of national and international training. It represents an important chance for young people, women, public entities and business companies to raise the level of knowledge about the EU opportunities and provides them with further competences in the field of project planning and language/cultural exchange.